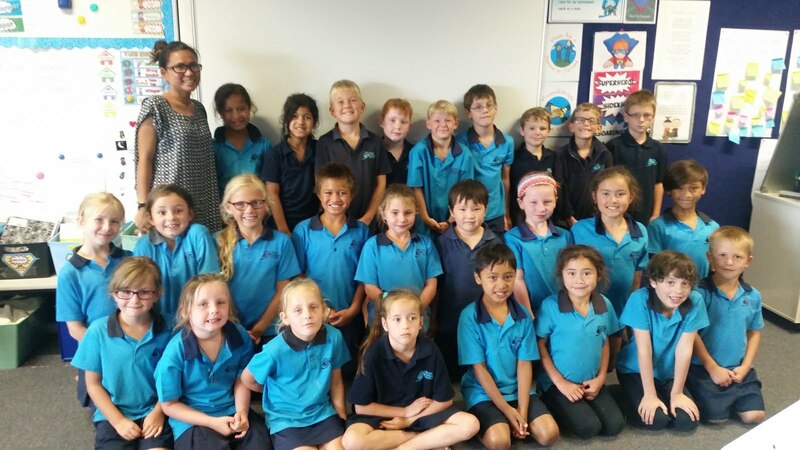 Room 11's SUPER Blog: I am different! Here is a tiny video of some of us explaining how we are all different. It's awsome that i'm differant?????????!!!!!!!! !